I know this is a non-starter. But I hope it sparks some others to think about something important with me. In the Connected Math unit Data about Us at sixth grade, students collect information about themselves as a class, they represent the data in a variety of ways and they draw some rudimentary inferences. Two subsequent units in the curriculum draw on these ideas. 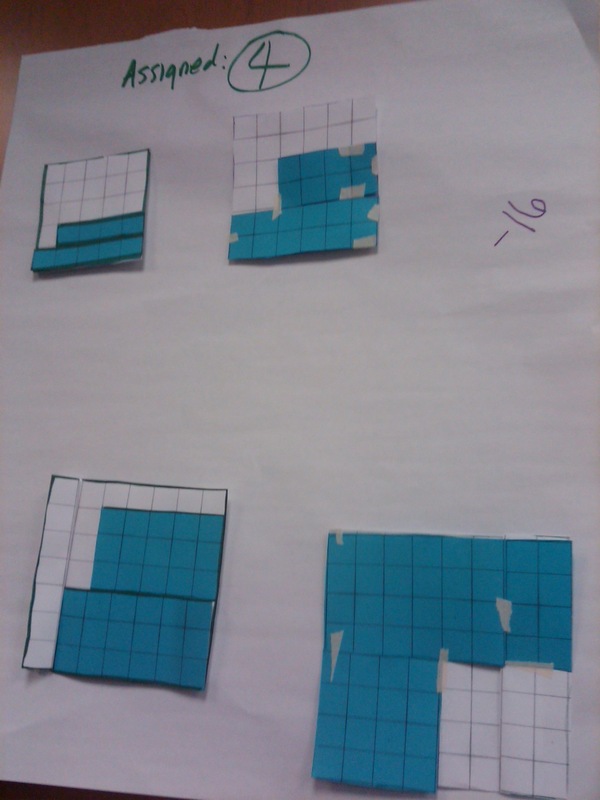 In Bits and Pieces I, students use percents to summarize survey data. In How Likely Is It? 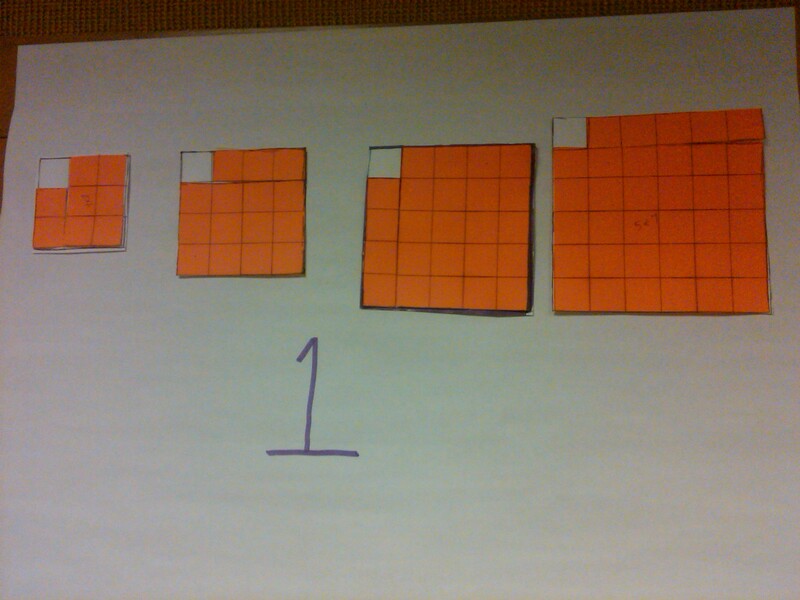 students use data analysis and proportional/fraction reasoning to study probability. In HLII, there is an Investigation involving inherited traits, such as the ability to curl one’s tongue, attached earlobes, curly v. straight hair, etc. Many of these are standard chestnuts of Mendelian genetics; nearly all have been debunked. So future versions of the curriculum will not use the Punnett-square for theoretical analysis of trait inheritance. But they remain (I think) reasonable areas for data collection. They are age-appropriate and interesting to middle school kids. So we get rid of the genetics lesson and focus on descriptions of populations instead. Fair enough. But frankly, how interesting is the following task? 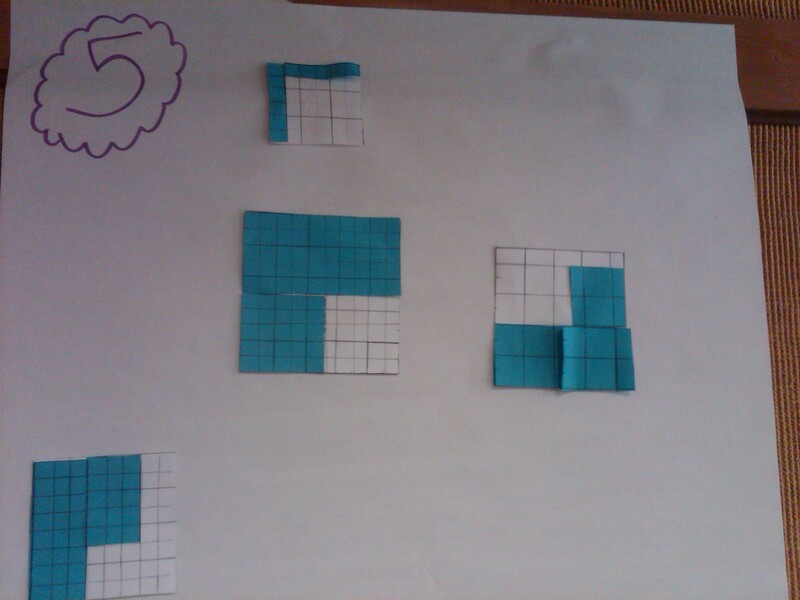 The original task from Connected Mathematics 2: How Likely Is It? It’s fun to think about our own attached/detached earlobes. But not so fun to look at survey data on the matter. So I started thinking about what kinds of rudimentary data inference kids could do instead. And what if we took Dan Meyer’s challenge seriously and applied it to this problem? I will reiterate that my first idea is a non-starter. No way is this the right problem. But consider what an interesting question can result. 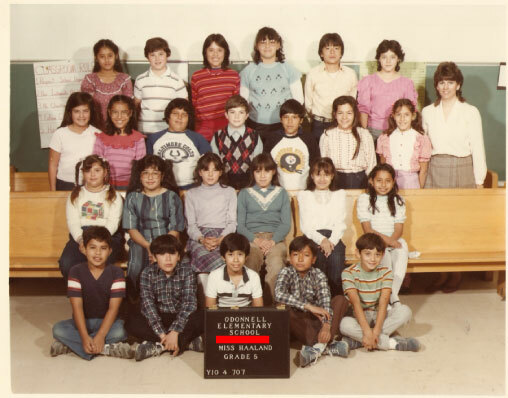 Here is a fifth-grade class, circa 1984. Where in the United States is the school located? This problem. What do you notice in the picture that might help answer the question? What data do you attend to? How do you find yourself wanting to answer? Regionally? By state? Rural/suburban/urban? How sure are you of your answer? It’s probably…? It might be…? It’s got to be…? This kernel of an idea. 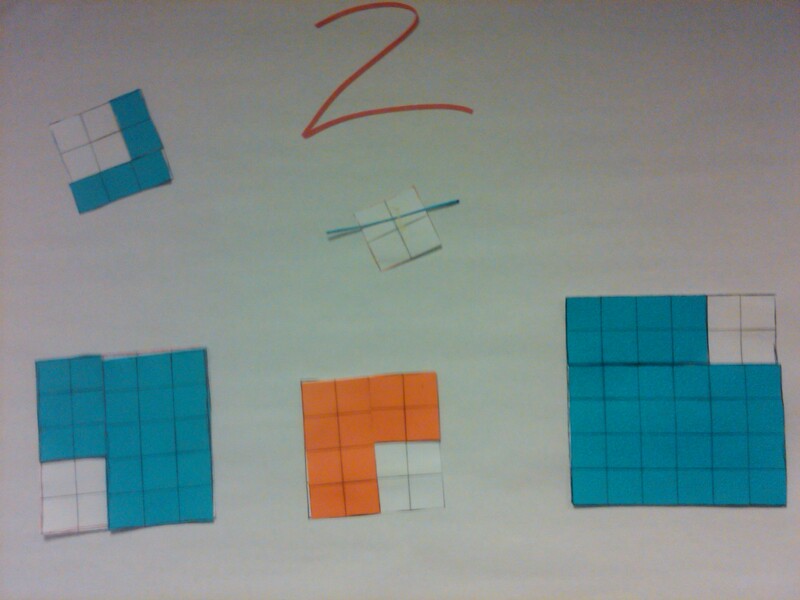 My hunch is that this task as stated now is too sensitive for sixth grade math classrooms. But do you agree that it’s a more compelling question than the original? If so, what might the mashup of this task with the original look like? Is there a version of this idea that poses as intriguing a question, without setting off political-correctness alarm bells? Some potentially useful census data. I Googled “Class pictures” and this site was the first one that had pictures of classrooms full of kids. I didn’t set out to find a classroom with any particular characteristics (other than being in 5th-8th grade).